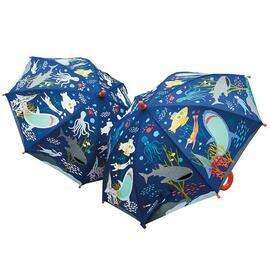 Buy Floss & Rock Colour Changing Bunny Umbrella Online Australia | Cute Easter Gift Ideas for Kids! 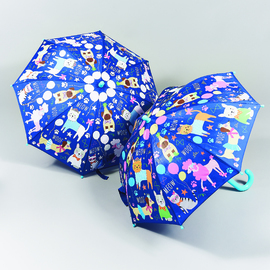 Get caught in the rain with a colour-changing umbrella! 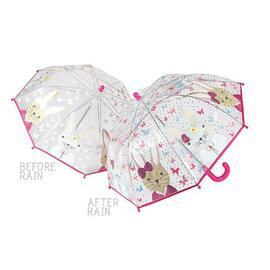 Floss & Rock Colour Changing Umbrella | Bunny is the cutest bunny themed umbrella out. 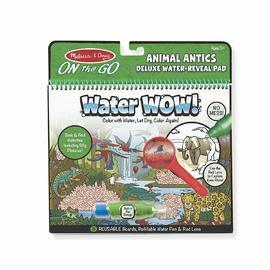 Watch the bunnies and butterflies change colour as you step out in the rain – and watch them disappear when it dries! 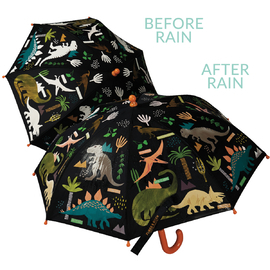 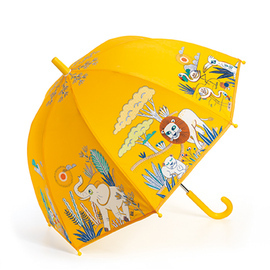 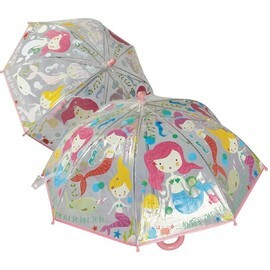 Just the perfect umbrella for tiny fashionistas! 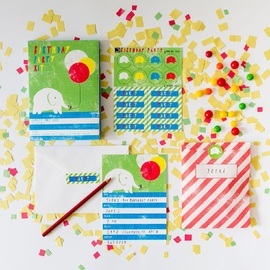 Located by the seaside in the UK, Floss & Rock toys and gifts for kids were inspired by the sweetest of seaside experiences candy floss and lolly sticks called rock! 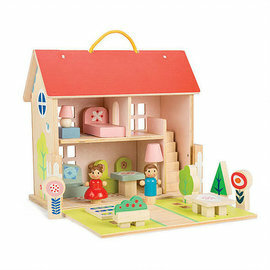 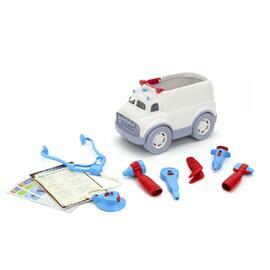 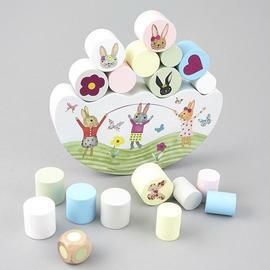 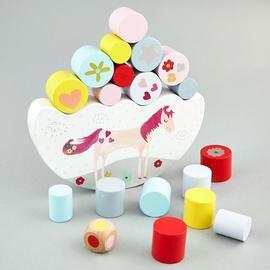 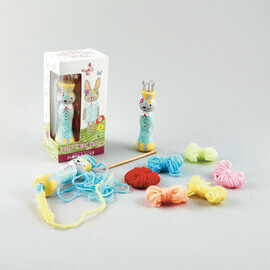 The beautifully designed range of Floss & Rock gifts and toys are designed to delight and inspire children of all ages. 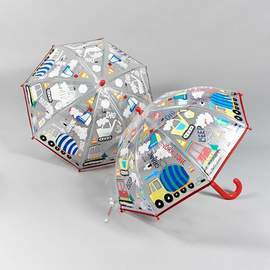 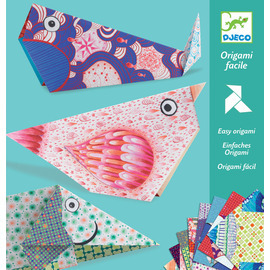 Choose from a whimsical range of children’s wooden toys, the fun & quirky Floss & Rock Colour Changing Kids Umbrellas, wood puzzles, games, room decor and giftware.